Yes. All of this; yes. So few words, so many ways to move/not move. Win/lose. I can't decide either. I learn new things about myself often. Learning I need more energy in my life. yes. it's that inertia thing, isn't it? 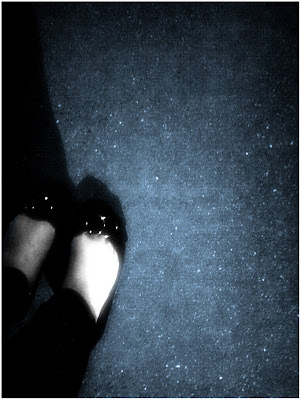 but sometimes, standing in once place for a while is a good thing, especially if you are standing on stars. hmmm. Such few words, and such huge meaning.